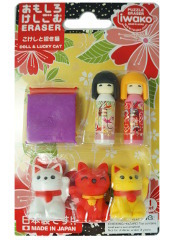 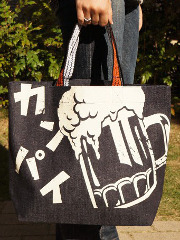 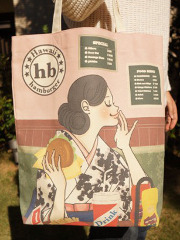 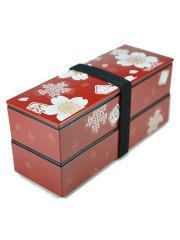 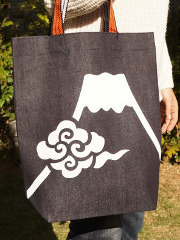 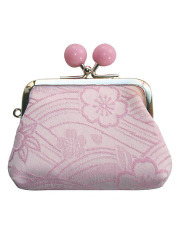 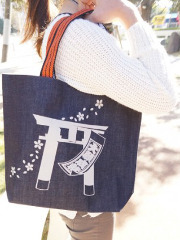 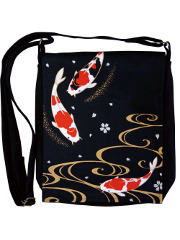 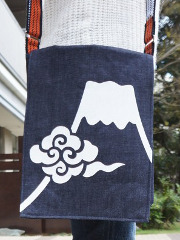 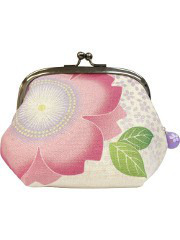 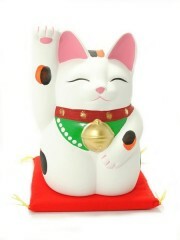 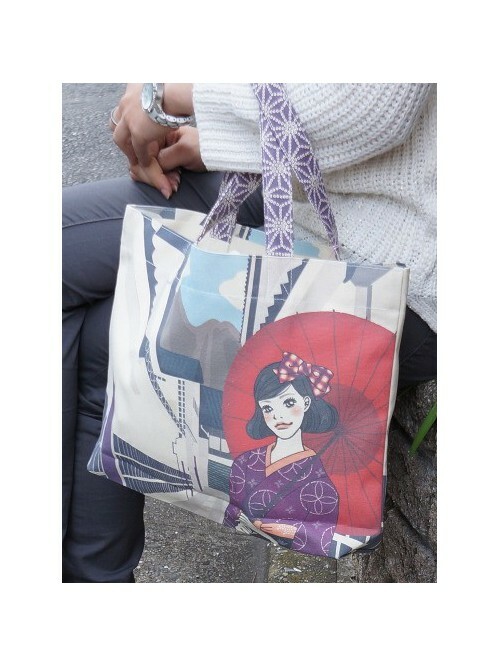 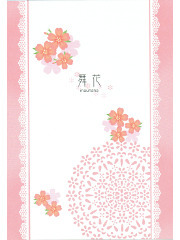 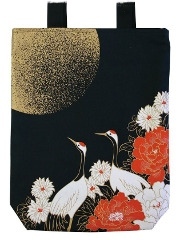 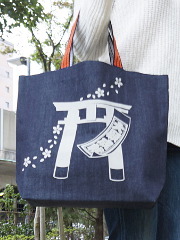 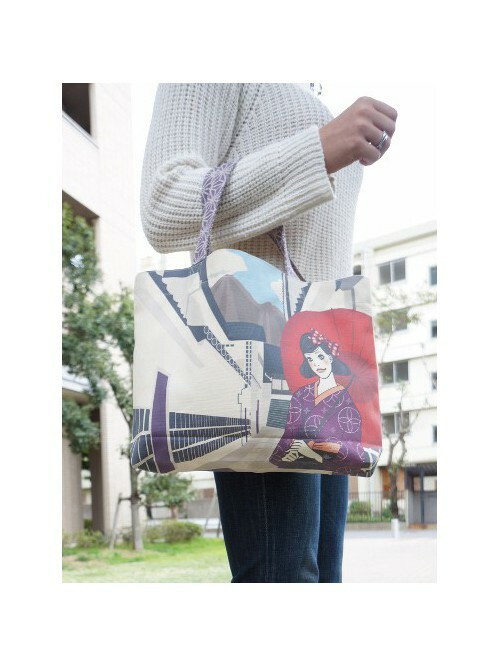 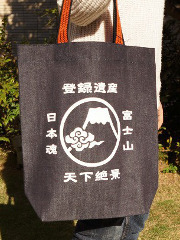 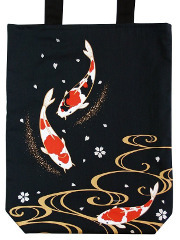 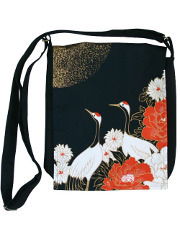 This all Made in Japan bag will be ideal and usefull for work or school as well as for shopping. 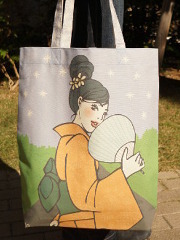 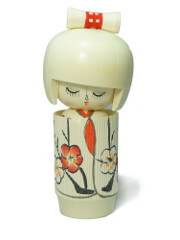 The representation of the tradional streets of Japan (Joukamachi) with a pretty woman holding a traditional kimono and sunshade will give you the idea to visit, or settle, in the land of the rising sun. 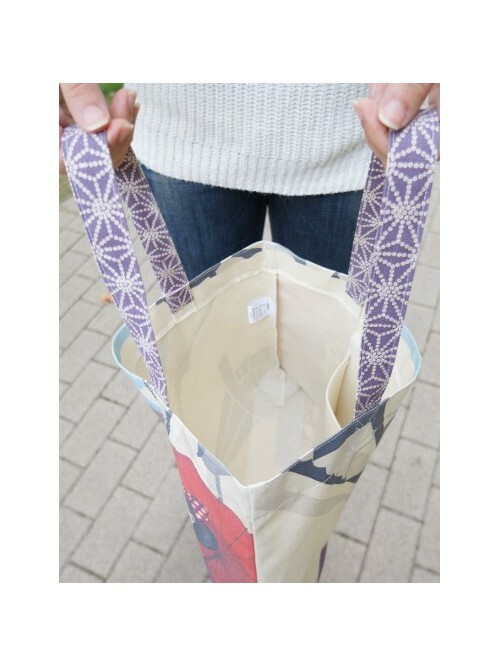 This bag got an inside pocket to drop your phone, keys or wallet. 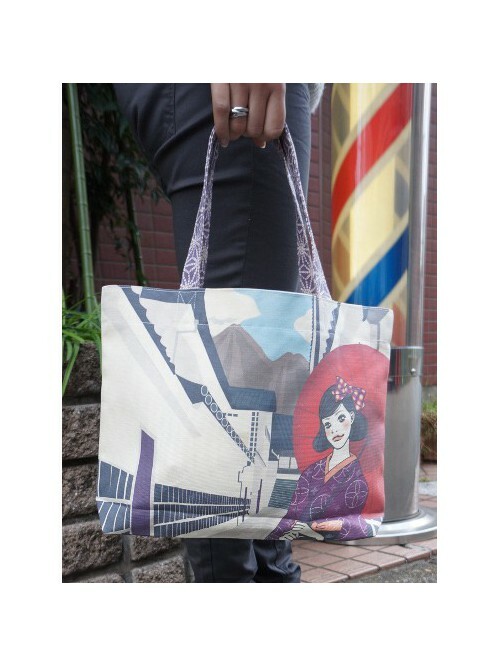 Finally the handle with typical decorations will add a touch of elegance to this stunning handbag. 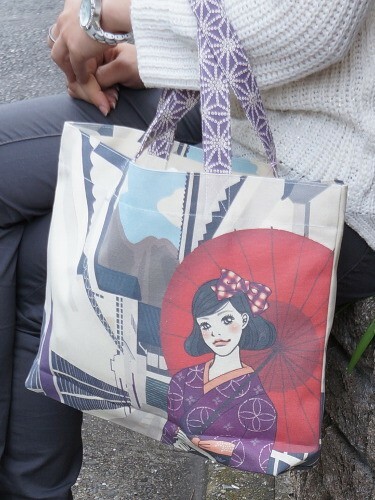 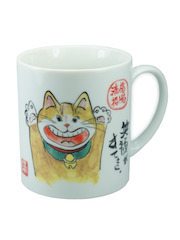 Sure you will love it, and your friends too!